Horseshoe Acres, one of the last remaining equestrian communities in Boca Raton. 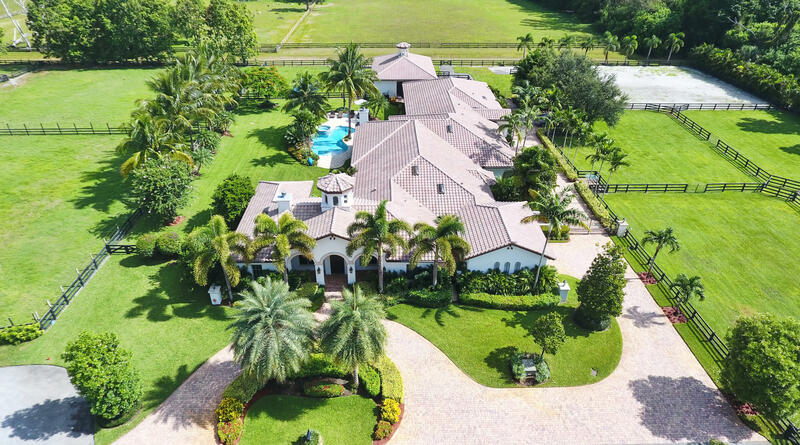 Nestled in the heart of Boca Raton, this equestrian community features 190 acres of majestic lakes, tropical landscaping, and private roads for horseback riding. The 41 custom estate homes in Horseshoe Acres range in size from 1,800 square feet to just over 25,000 square feet of luxury Florida living. 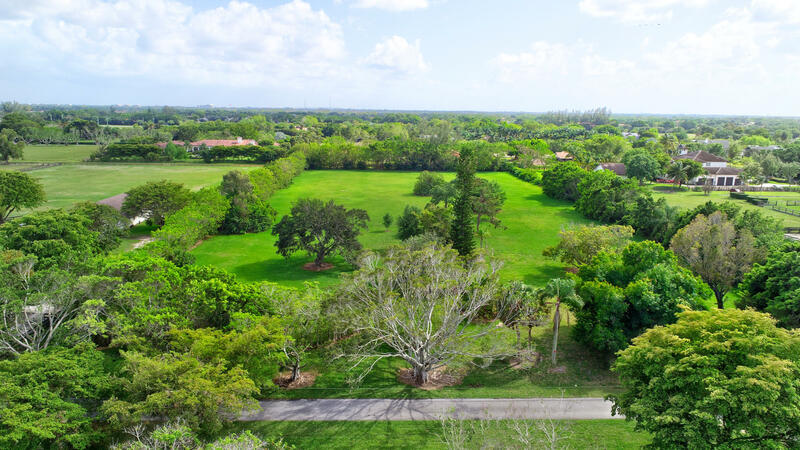 Most Estate Homes in Horseshoe Acres are accented with a guest house, private tennis courts, lavish swimming pools, sundecks with inviting chairs and plenty of trees and umbrellas for shade, barns, livestock areas, equestrian riding rings, and dressage rings. Homes in Horseshoe Acres ranges from $900,000 to just over $9 million. Home sites in Horseshoe Acres range in size from 1.6 acres to just over 12 acres. Horseshoe Acres enjoys a dual residential and agricultural tax base if residents want to take advantage of raising crops, animals, trees, or anything else that is consistent with the requirements of the Taxing Authorities Agricultural Department. 7 BEDS | 8.1 BATHS | 12950 SQFT. 5 BEDS | 5 BATHS | 6912 SQFT.